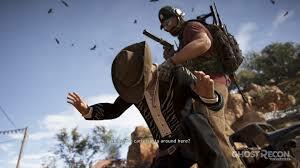 I never got a chance to play the close beta of wild lands, i had high hopes for it, the lack of a really good co-op game these days left me really anticipating it, and for what it’s worth, ghost recon delivers, it truly gives you the type of freedom you would want when tackling a mission without you feeling that their is a “proper” way to do it. Obviously the main way is not getting caught, so it was disappointing for me when i found it increasingly hard to plan and strategize with my teammates the farther we got into missions. 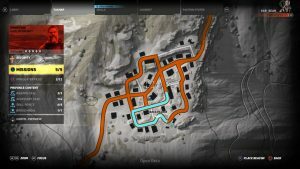 We would all get a rendezvous point, meet up, then open up the map and try and figure out a strategy by placing markers, that way we could split up and get into our positions, but placing markers proved difficult, since you can only place one, that means you can’t place other markers as suggestions for the other players which makes strategizing a bit difficult not to mention almost impossible once you’re already in enemy territory, and don’t think that being at the location and THEN forming a strategy there is any better. The context sensitive marking system makes placing markers down an unbelievable chore, because if a marker (an enemy icon, or anything else) gets within the 80% space of your center of vision, the markers you place will be at the icon instead of the doorway or hill you’re trying to point your team too. This becomes infuriating at higher difficulties because any screw up can mean a critical failure for a mission so not being able to coordinate with accurate marker placement can completely ruin a stealth mission. The map is also a bit of an annoyance since buildings and such don’t show if they have multiple floors or not , but that’s not as big of an issue since you can just change plans after getting to a location. Most of this is an issue with going to areas for the first time ofcourse. Once you’re used to the game and memorized every area, it will probably be easy to coordinate, but it will probably kill the roleplay factor for a lot of people. 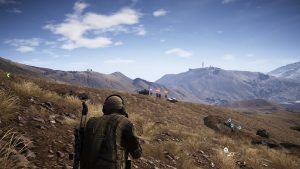 The reason i was so interested in this game was mainly because it reminded me of how Arma 3 Zeus Coop is like, of course at a ridiculously smaller scale. Stealth games are my bread and butter after all so that made it even better. So it’s a shame that these things, while minor, have gone a long way to hinder the overall experience. 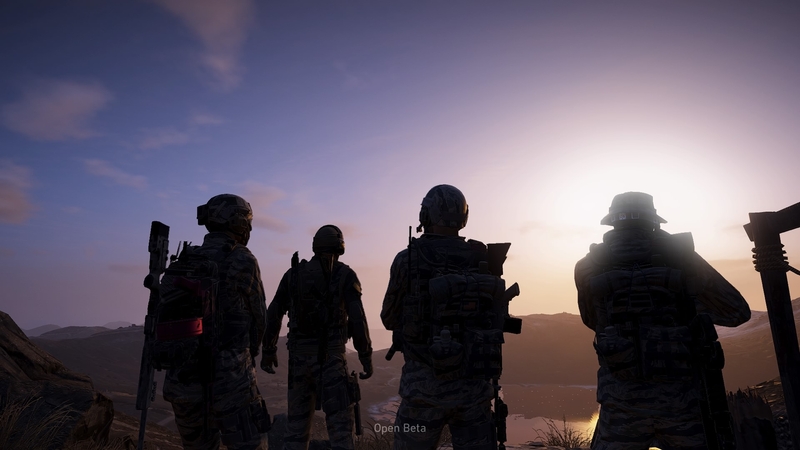 The beta is only a small piece of the huge amount of content that’s going to be available so we will see how it delivers once its out. 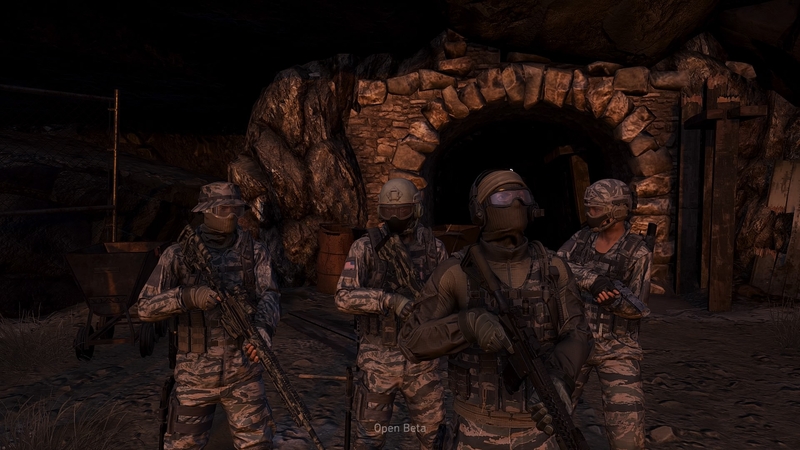 How did ghost recon fare for you? Did it put your skepticism to rest? Or made you even more excited?